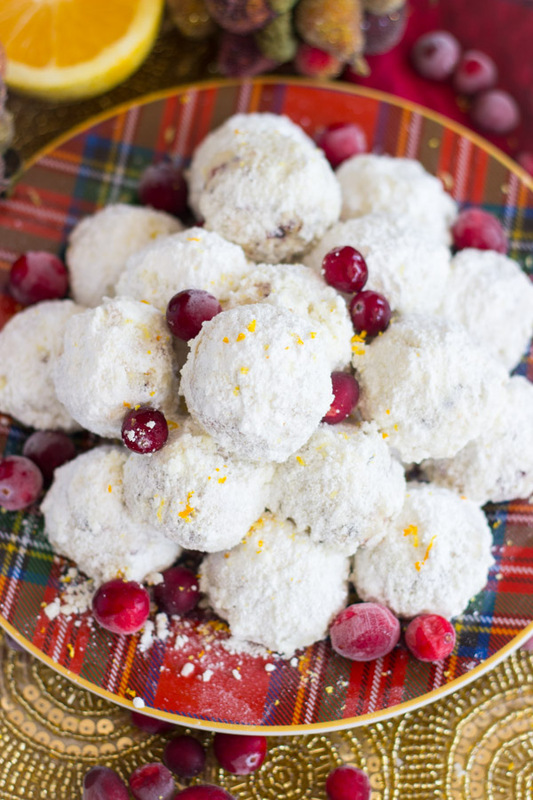 Classic snowball cookies, but with dried cranberries and orange zest for a fun makeover. 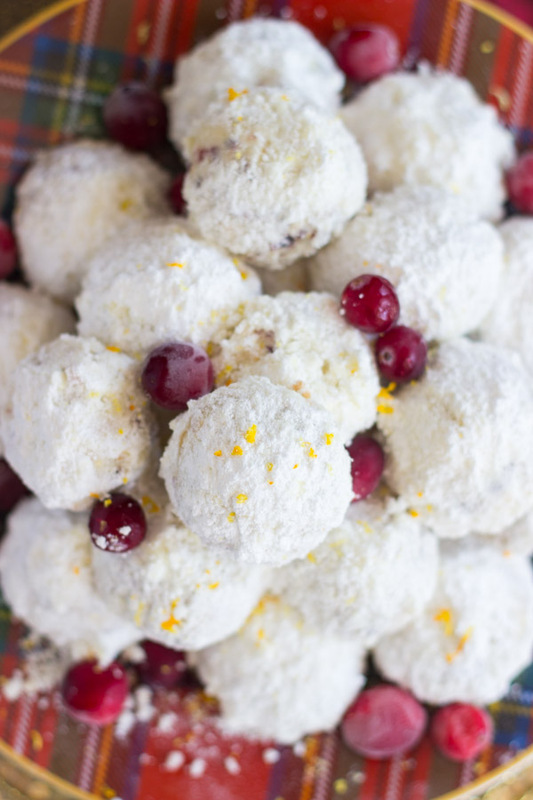 These Cranberry Orange Snowballs have Christmas and holiday celebrations written all over them. 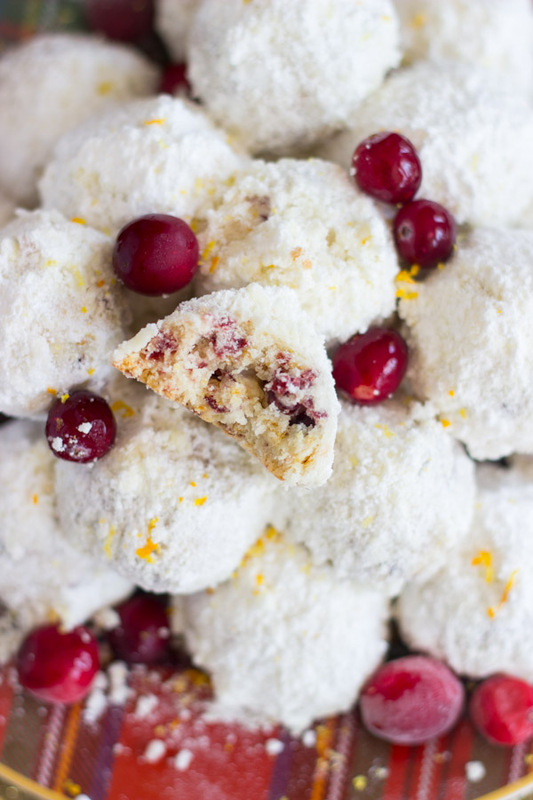 I think these Cranberry Orange Snowballs are my 2nd favorite of the 5 I’m sharing this week. 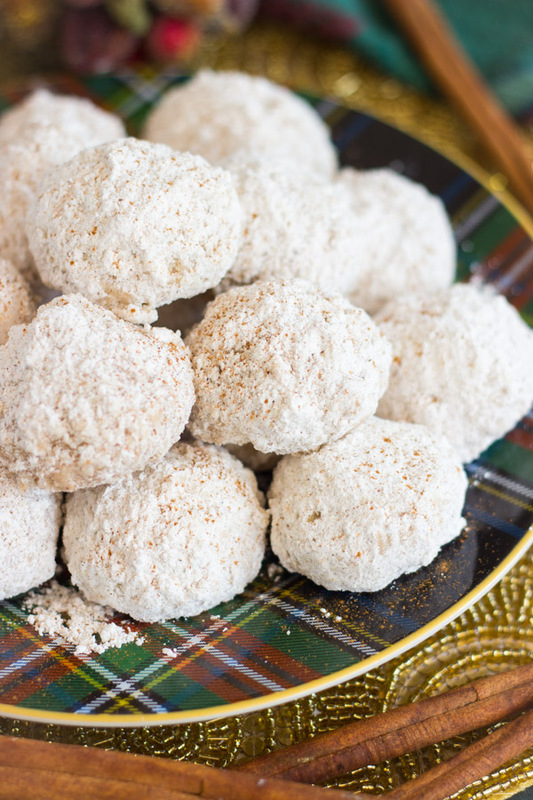 The Chai-Spiced Snowballs are my #1, but these follow very closely. It’s hard to choose though because basically all Snowballs are amazing. 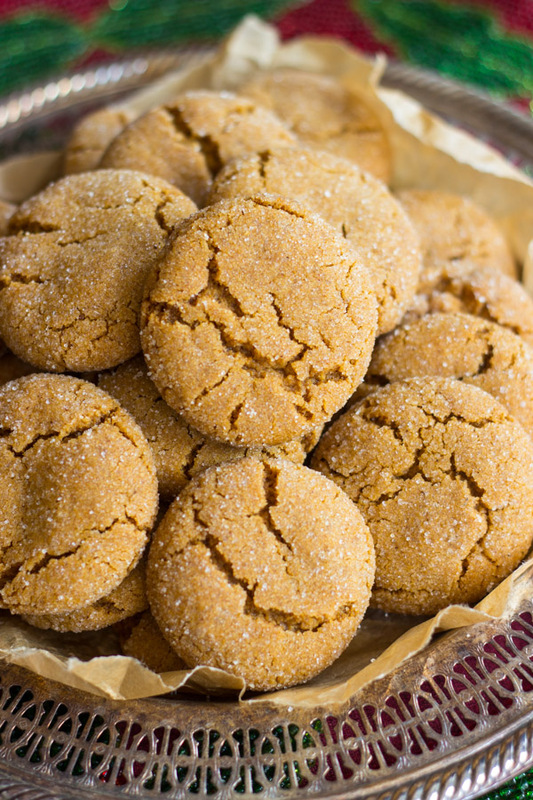 We are talking about a sweet and delicate cookie that melts-in-your-mouth. You really cannot go wrong with any flavor! 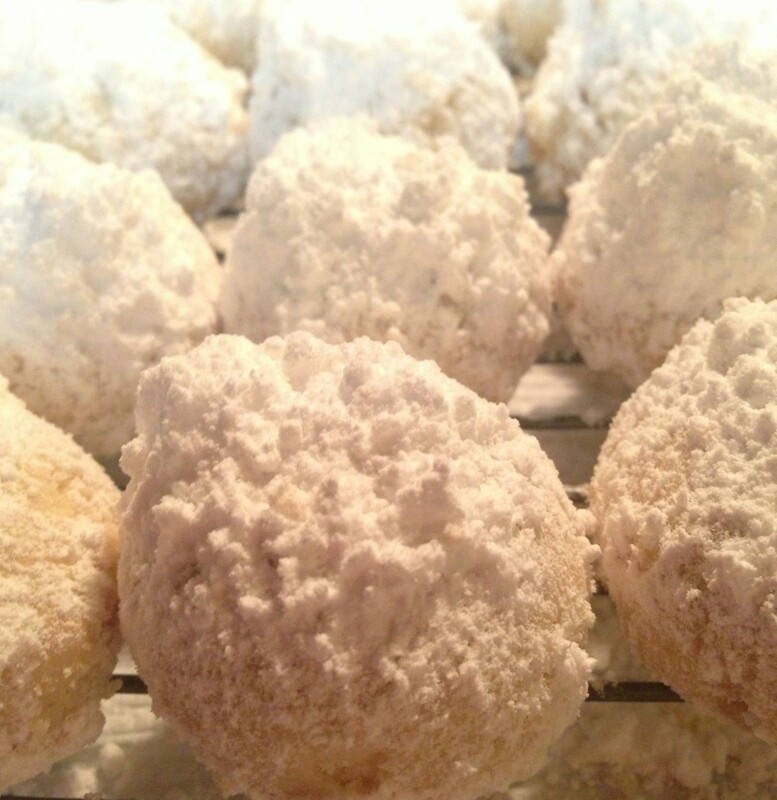 Nothing beats classic Snowball cookies though, so you can always refer back to that ancient post with it’s horrific photos. But for new twists on the classic, I’ve got a few more to share this week for Snowball week. A quick discussion on ingredients. 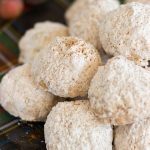 We’ve been making Snowballs for as long as I can remember, and we’ve always made them with shortening. 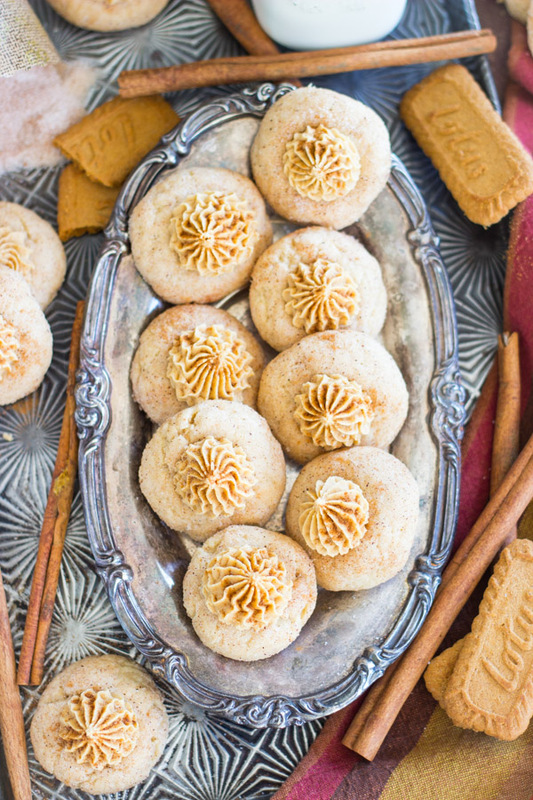 A colleague of mine told me that her mother always made these cookies, and she called them Butter Balls. 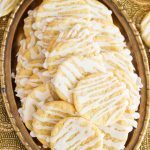 She made them with butter, apparently, and I noticed Snowballs exploding on the internet the last few weeks, and most other recipes called for butter as well! 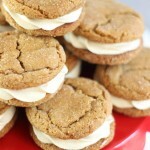 Always the same remaining ingredients and measurements (for the most part), but butter instead of shortening. I can only tell you what I’ve tried, and it’s always shortening. So, whatever your preference, it substitutes equally. This calls for 1 c. shortening, you can use 1 c. softened butter instead, if you prefer. I’ve never made them that way myself. I would think that butter would add flavor, but would change the texture. I would assume they’d be a bit crispier. 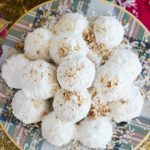 I personally love Snowballs for their distinctly soft, melt-in-your-mouth texture, and sweetness. Butter might change that. It’s your call?? I will experiment further if I do Snowball week again next year! 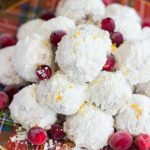 Either way, these Cranberry Orange Snowballs are as easy to make as the classic version, and it’s just two added ingredients that give these a festive and tasty new spin. 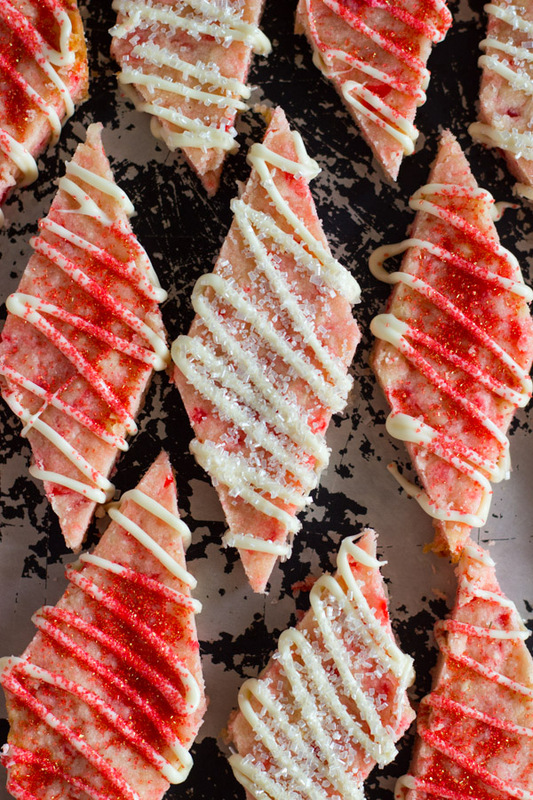 Yep, you guessed it: dried cranberries and orange zest. So simple, but so effective at giving these an overhaul. 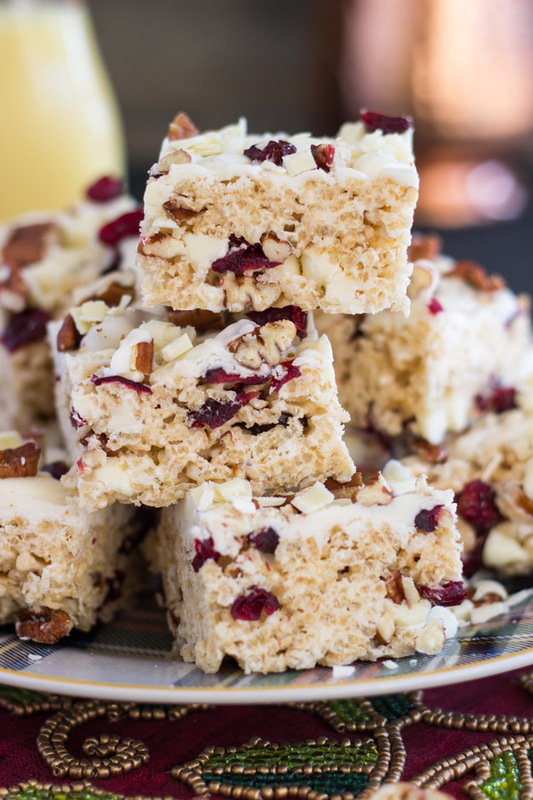 The tart and chewy cranberries are a welcome contrast to these sweet cookies, and the orange zest adds bright, refreshing citrus flavor. 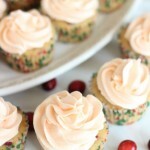 Cranberry and orange are a classic duo, and they shine in this version of Snowballs. 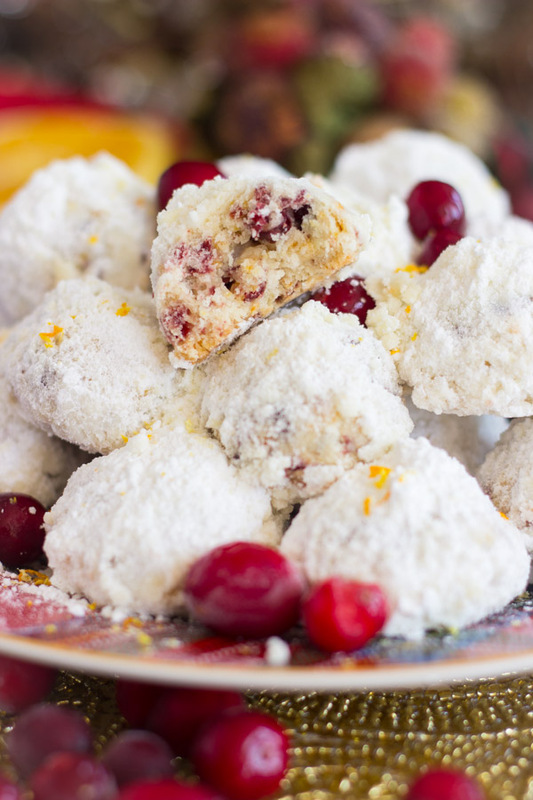 Classic snowball cookies, but with dried cranberries and orange zest for a fun makeover. 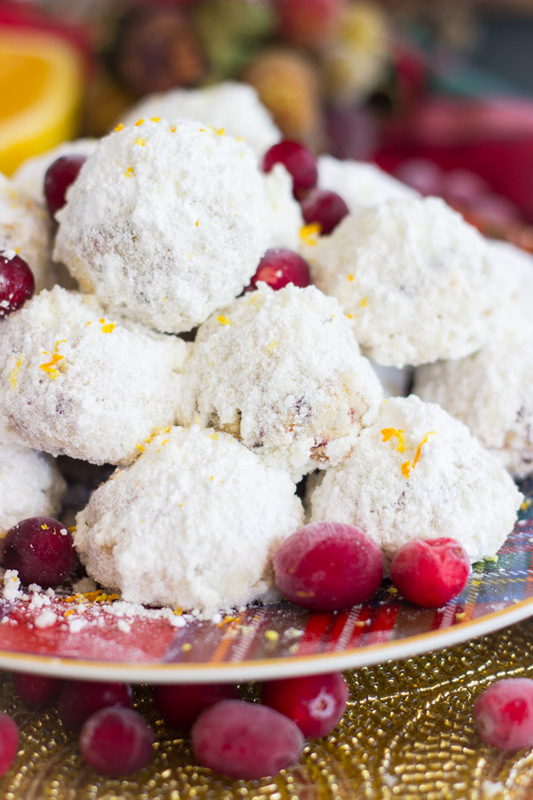 In a large mixing bowl, beat shortening, 1/2 c. powdered sugar, flour, vanilla, 1/2 the orange zest, and cranberries, until mixture is well-combined. 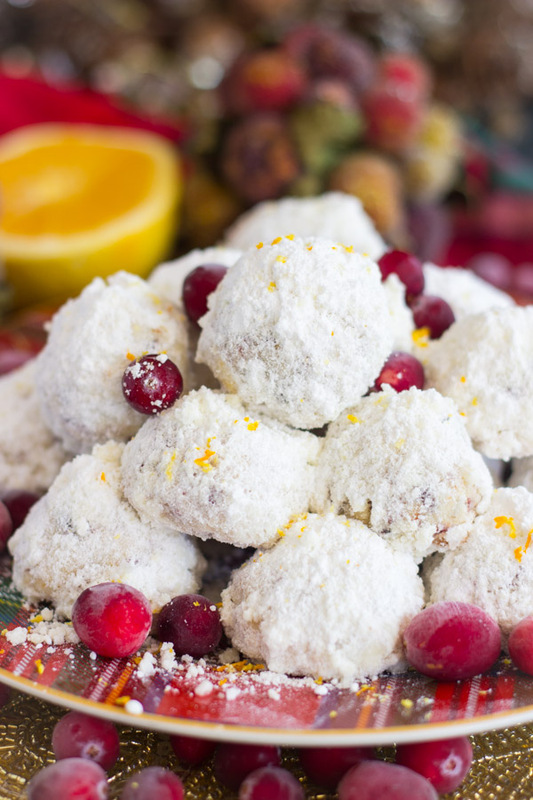 In a medium bowl, whisk together remaining orange zest and remaining powdered sugar.